Properly applied mascara makes the eyes appear more vibrant and alert; it's a staple in every makeup collection. But not every mascara works for every lash type -- are you sure you're using the best mascara for your lashes? "Mascara is definitely not a one-size fit for all," says beauty blogger Michelle Phan. "Just because it works amazingly well on your friend doesn't always mean you'll get the same result." Watch Phan in the video below for complete instructions for determining the best mascara for you. Look for a volumizing mascara. These formulas include waxes and polymers that build on and thicken lashes. They are also known as "dry" formulas. "Formulation only does 50 percent of the work, so wand shape is just as important," says Phan. For thin lashes, look for a straight wand with long, thin and evenly spaced bristles. Look for a defining mascara. Thick lashes can handle the weight of "wet" formulas that build height. Choose a wand with a spiral shape, so that the product can be applied evenly from root to tip. Bristles should be closely spaced to help with building out the tips. 1. No matter your lash or mascara type, always use an eyelash curler before applying mascara. 2. Wipe excess mascara from wand before beginning -- better to be on a tissue than on your lashes! 3. Apply one thin layer of mascara and then another, allowing the first to dry in between. 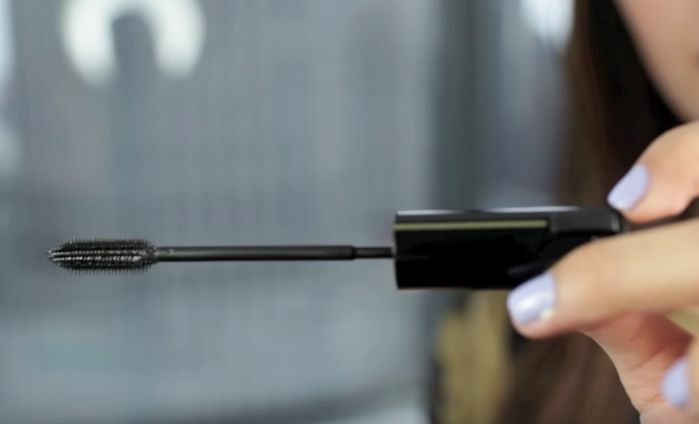 Trying to put on one thick coat of mascara will result in a clumpy mess. 4. If your lashes are thick, continue building length by brushing more layers of mascara onto lash tips until you have achieved the look you want. Tip: Use waterproof mascara -- at least on the lower lashes -- if you have oily skin or live in a humid climate. This will reduce smudging and "raccoon eyes." The higher volume of wax in waterproof mascara also helps to hold curl! Need a look that will take you from days in the office to nights on the town? Discover the key to a flawless face. Learn how you can make your own makeup right in your very own kitchen and leave the drugstores behind! A bulky foundation brush or beauty sponge isn't always the best tool. 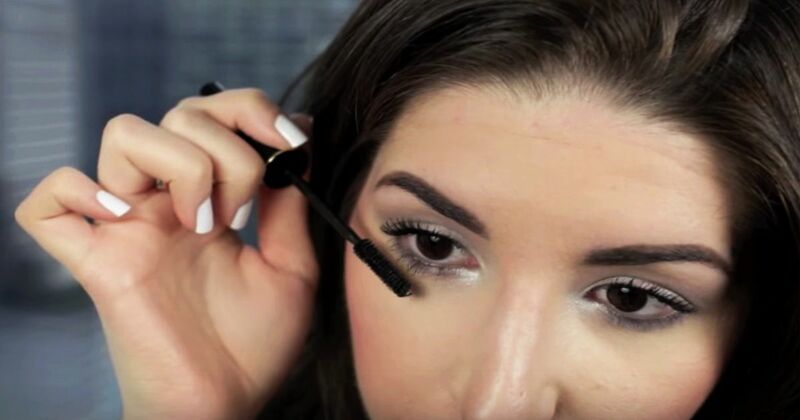 Learn how to apply makeup to your nose with more precision by using a brush. Do you ever feel like you are stuck in a hair rut? Discover six simple and quick hairstyles that will blow you away!